The Oak Barrel is at the forefront of offering new and exciting products to our customers. Our range of Craft Beer and Cider is always changing and we are committed to offering one of the best ranges in Sydney . 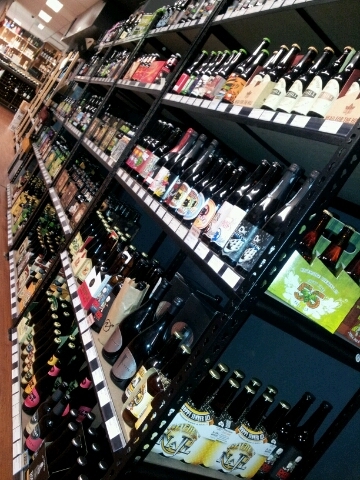 At last count we stocked over 682 different craft beers and ciders. On line here. The OB was opened in Sydney in 1956 in much the same place as it sits today and it is interesting that in some ways we are returning to the roots in that we will be supplying packaged beer in “growlers” straight from the keg. 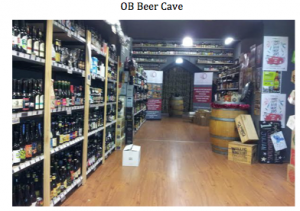 The OB is one of Australia’s oldest independent bottle shops.We have an amazing range of natural and hard to find wine, craft beer /cider and spirits, particularly Malt Whisky. 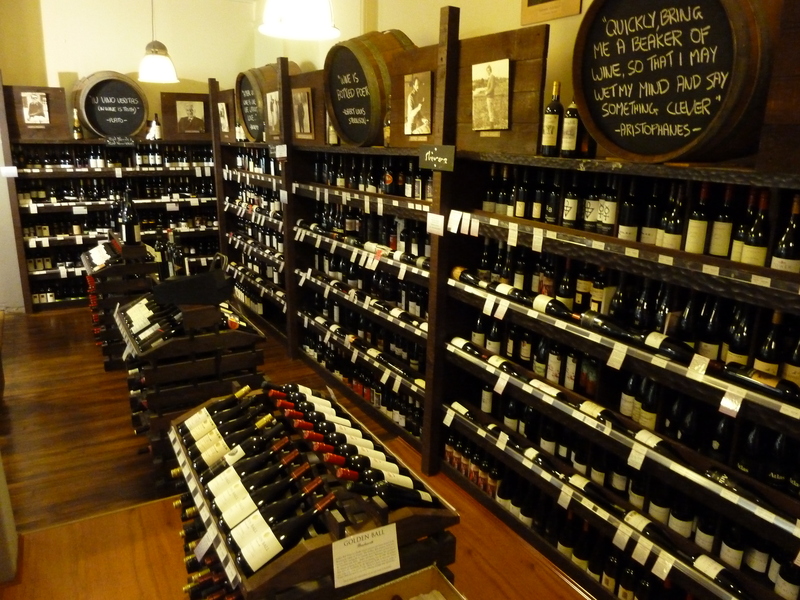 As well we provide education classes and regular tastings in our Cellar Room . So don’t miss this opportunity to support your local Independent Bottle shop and see what the evolution is all about.